Over this Memorial Weekend, it seemed all of social media payed their respect to all those who sacrificed their lives in defending our country by posting, tweeting, and snapping about how grateful we are for those who served. The holiday is important to many for, over the centuries, many Americans have lost their lives and have lost loved ones in defense of our freedom and liberties. Although this weekend it was pointed out how this holiday off from school and work is being used as a time for mindlessly partying, getting drunk, and have a fun time. People are ignoring the actual purpose and meaning of this honorable holiday. 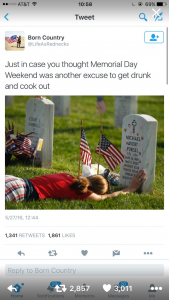 Some on social media were upset about how Memorial Day is marketed to sell alcohol, bonfire and party materials, even sell furniture and cars with Memorial Day sales, and to announce the “start of summer.” It’s completely understandable that this holiday is being used as a national party day and causes some disappointment to many. And remarkably, it was also pointed out how the Mexican holiday, Cinco de Mayo, is “celebrated” by hundreds and thousands of Americans who can not tell you the meaning of the holiday. Cinco de Mayo is similarly alike to Memorial Day, where this day is to celebrate the Battle of Puebla which was an unlikely victory and triumph against the French. It’s often confused with Mexican Independence Day even by people who celebrate Cinco de Mayo. Here, in the U.S., it looks like Cinco de Mayo is almost celebrated by everyone but Mexicans, so as Americans have adopted this holiday they have also turned it into a day to wear fake mustaches and sombreros then go out to bars and partying like there is no tomorrow. 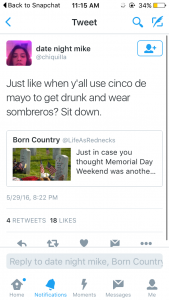 There is no real celebrating of the history of Cinco de Mayo, but that doesn’t seem to upset many, unlike how people are upset about how Memorial Day is being milked. Powder Puff is a team sport where girls play football against other girls, and just like the regular male sport, but in this case they did not have padding, so no tackling was allowed. This is why the girls played flag football, so no one would get hurt. The Junior girls competed against the Senior girls. They played on Thursday, May 26. 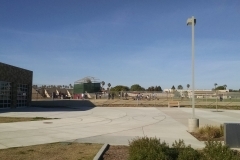 The event was held on the field, and it started right after school and ended at about 5:30 pm. Congrats to the Seniors for playing well and walking away with the win at the end. The seniors scored twice and the Juniors scored one time. This is my 1st attempt at painting. 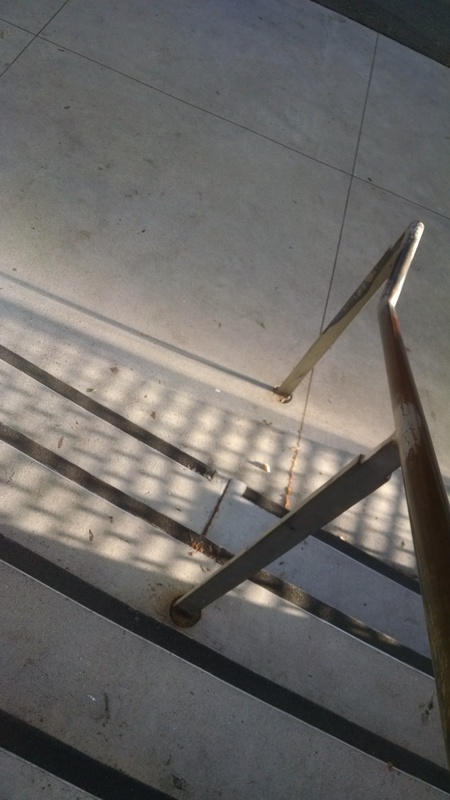 I had to work up the courage, but it was easier than I thought. I think I now like painting. 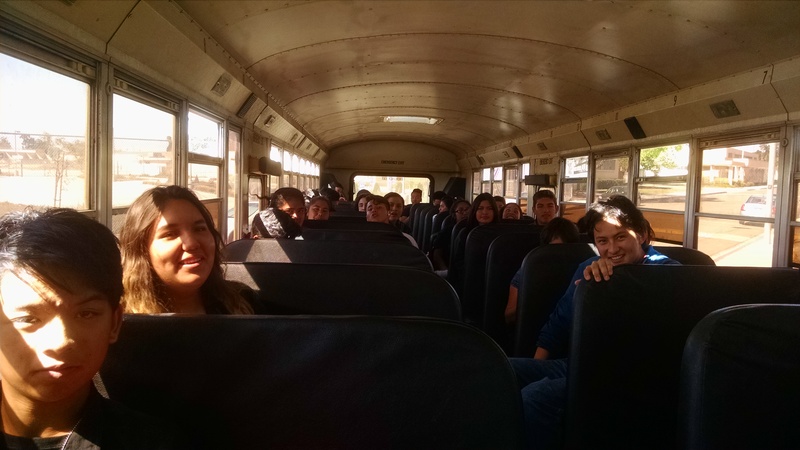 SIB freshmen, sophomores, and seniors went on a field trip to the zoo on Thursday during the junior’s testing period. 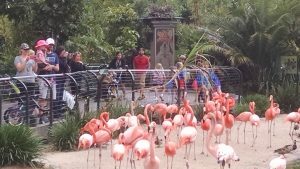 We left school at about 9:40 a.m. and arrived at the zoo at around 10:00 a.m. My sister, a friend, and I walked around looking at some of the animals like the turtles, flamingos, and goats. We became lost trying to look for the giraffes since we weren’t using a map to get around. We had to move fast if we wanted to get to see all the animals because we only had 2 hours in the Zoo. When our two hours were up, we never got the opportunity to see the giraffes. The announcement of the new anime movie Yu-Gi-Oh! The Dark Side of Dimensions has given the card game a new and younger audience. This renewed interest in the card game has allowed more people to enjoy the game as much as experienced players as myself. This article is just a basic introduction to the game and its simple rules and game play. Yu-Gi-Oh is a card game based around simple and basic rules to understand. The first rule to know is that each player at the start of the game starts out with 8000 life points and 5 cards in hand. 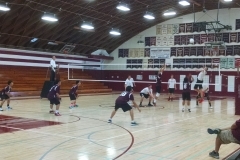 To the start of the game the first player plays their cards in hand for an offensive or defensive advantage. To win is to basically reduce your opponent’s life points to 0. The next to thing for new players to understand is the various cards a deck can contain. There are three different kinds of cards: monster cards which come in several varieties, spell cards which come in 4 varieties, and trap cards which come in 3 varieties. Monster cards are your basic line of defense between opponents. For newcomers there are two types of monster cards: Effect and Normal. Normal monster cards are signified by a yellow background. Effect monsters are signified by a light brown background. Effect monsters have effects that can be activated at the time of it’s summoning or when a specific action is occurring. Each monster has a star count which signifies it’s strength. The stars also represent if a monster can be summoned normally. Monsters also have a strength and defense number located at the bottom of the card. Summoning a monster is as simple as declaring the summon of the monster and placing it on the playing field. Now with that being said, only monsters with 4 stars or less can be summoned by declaration. Monsters with more than 4 stars require what is called a tribute summon. A tribute summon requires a certain amount of monsters on the field to be executed. For example, a 5-6 star monster requires 1 monster to be on the field to be used as a tribute, and 7-8 star monsters require 2 monsters to be on the field to be used as tributes. Another kind of card a player can play is a spell card. Spells are cards that can be activated from the hand at any point during the turn-players turn. There are 4 kinds of spells: normal, quick-play, field, and continuous spell cards. Normal spell cards can be activated before entering a battle and after the battle has been resolved. Quick-play spell cards can be activated at any point during the turn-player’s turn and can also be set face down on the playing field for later activation. Field spells are cards that affect both players as long as it remains active on field. For example, a field spell can allow both players to declare the normal summons of 2 monsters per turn. 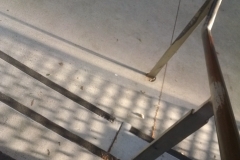 Continuous spells continue on after the initial activation. Normally, the effect of a continuous-spell card benefits the player who played the card and stays on the playing field until its destroyed. The third and final card that can be found in a deck is a trap card. Most trap cards are meant to give players an advantage over their opponent. Some trap cards prevents their opponent from doing certain actions such as summoning a monster to the field, or activating a spell, or a trap card. Trap cards are set face down and can only be activated when exactly one turn has passed since it was set face down. For example, player 1 starts turn by setting one card face down and summoning a four star monster and passes, player 2 starts turn and player 1 activates his set trap card to stop his opponent from summoning a monster to the field. Trap cards come in three varieties normal, continuous, and counter. Normal trap cards are like normal spell cards in that they have a one off effect that happens when you activate the card. Continuous traps have effects that continue on after the card is activated and stay on the field until its destroyed. Counter traps are cards that can be activated in response to a certain action taking place: the summoning of a monster, the activation of a spell, or a trap card. These three cards are what make up a standard deck in the card game Yu-Gi-Oh, and a good deck normally finds a good balance between the three. For more information regarding the rules of the game please refer to the updated official rule book linked below. For anyone interested in playing the game with experienced players, there is a Yu-Gi-Oh Club on campus that meets everyday in room 405 during lunch. Yu-Gi-Oh is a great game to play and makes a great hobby despite it being expensive for those looking to play competitively in local, regional, and national tournaments. Teens dating is different in China than in America. In general, teens in China are not allowed to date until they graduate from high schools. 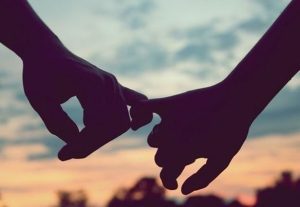 Parents and teachers in China discourage teens from dating because they think dating would distract teens from studying. Especially in high school; dating is rarely tolerated because of China’s college entrance examination is so excruciating deciding what college students will enroll and their possible future. However, that doesn’t mean all teens don’t date in China. There are a few teens dating secretly. They try not to let their relationships to be known by their parents and teachers so that they would not be persuaded to break up. That’s what makes it so hard to date for Chinese teens. But a lot of their relationships are still sweet and intense anyway. By the way, today is considered one of the Chinese Valentine’s days, because “May 20th” sounds like “I love you” in Chinese. All shall be well, and Jack shall have Jill. Girls…get your dresses ready, and boys…get your tuxedos on because Prom is this Sunday from 6:00 p.m. to 10:00 p.m. Prom will be taking place in the University Club atop the Symphony Towers. I’m feeling super excited and nervous. Hopefully all seniors that plan to go have their tickets by now. I have mine, and I’m ready. Prom will be fun, even though it is only 4 hours long and on a Sunday. 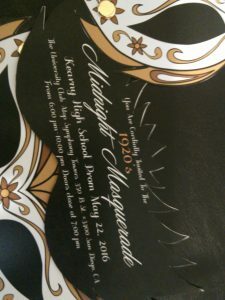 This is the first time Kearny will be having a prom on a Sunday. 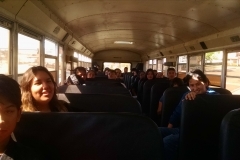 I was hoping prom would be on a Saturday; it would have been better since we would have time to rest before going back to school. .
SBAC testing is only for Juniors, and it starts on Monday, May 23rd through Thursday, May 26th. 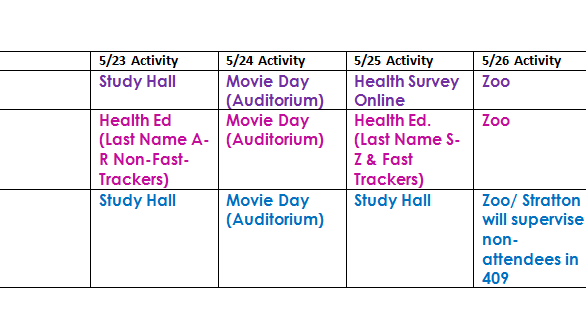 While Juniors are testing, Freshmen, Sophomores, and Seniors will be doing something different each day during the testing period that last from 9:40 – 12:10. On Thursday the testing period will be from 9:35 to 12:30 to give students more time to write essays. Instead of Kearny Students having four periods, students will have five. 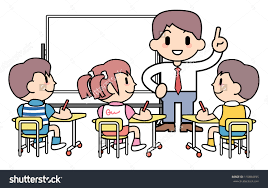 That week the schedule will be different; the periods will be shorter than they usually are except for second period because that is when testing starts. Our usual hour and a half periods will be 50, except fourth period which will be 45 minutes. On the last day of testing first and fourth period will be 45 minutes, and second and third will be 40 minutes. Attention all seniors: Monday, May 23rd, after school will be the Dye Party in the upper field from 3:20 p.m. to 4:30 p.m.
Tuesday, May 24th, will be the Carnival. There will be games and other fun activities in the EID 1000’s gate from 3:20 p.m. to 4:30 p.m.
Wednesday, May 25th, it will be Movie Night from 3:20 p.m. to 6:00 p.m. in the dance room and the auditorium. They will be watching, The Breakfast Club. Thursday, May 26th, it will be juniors versus seniors in powder puff. It will be in our football field from 3:20 p.m. to 5:00 p.m.
Last, but certainly not least, Friday, May 27th, will be GRAD NIGHT! It will be at Six Flags this year from 4:30 p.m. to 8:00 a.m. on Saturday. Remember to have fun seniors! There will be another Blood Drive, Wednesday June 1st. Sign up with an ASB representative, or get a permission slip at your small school office. Sign ups started on May 16th. As always blood donations will be tested to see if it’s acceptable. Students have to be 15 and must have a parent permission slip to donate. Students that are 18 are adults and can sign their own permission slip. 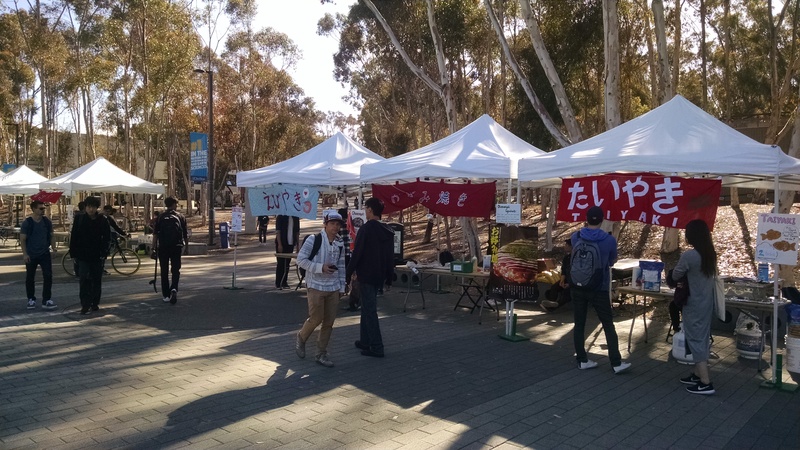 If students want to donate twice in a day, they have to be a certain height and weight. Come donate blood and save lives. 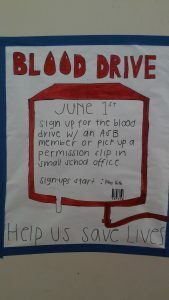 For any further questions talk to an ASB representative or go to your small school office and ask about the Blood Drive. 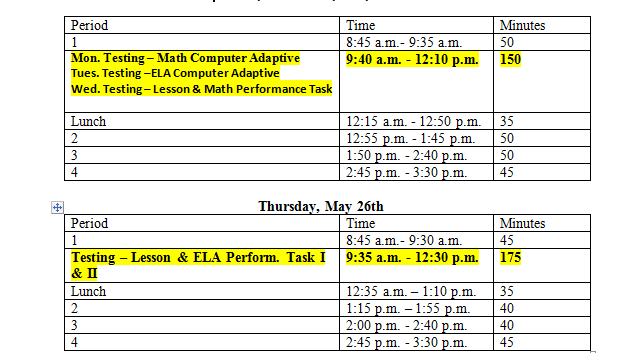 Bell schedule for SBAC testing. This is the SIB schedule throughout the SBAC testing period for Freshman, Sophmores and Seniors, and bell schedule for all Kearny students. Just recently Seaworld has just started its annual Seven Seas Food Festival. 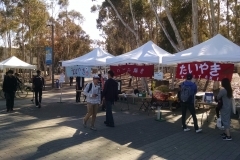 The festival allows guests to experience different cultures through sampling different kinds of food from around the world served in certain areas of the park. The kind of food being served at the festival comes from Latin America, Asia, California, Polynesia, France, The Caribbean , and The Mediterranean. Being a second year employee in Seaworld’s Culinary Operations Department, I prepare and serve food in the Latin American section of the festival. In that section we prepare things like Tacos, Ceviche, Nachos etc. We also offer alcoholic beverages to guests who are over the age of 21. Also, when working in the festival servers are required to wear a grey chefs coat instead of their normal blue uniform during service hours. Non-Servers can be easily identified by a purple Seven Seas Festival uniform and can be normally found behind a cash register or in front of the facilities directing guests and answering questions about the festival. Guests can also experience some of our restaurants normal menus at these locations: Fusion Smoothies and Wraps, Flatbread and Fry Cones, Shipwreck Cafe, Mama Stella’s Pizza Kitchen, Pineapple Pete’s Island Eats, and Seaside Coffee & Bakery. The facilities working the Seven Seas Festival are California Flavors, California Gastro Pub, Latin American Flavors, Asian Street, Caribbean Flavors, Mediterranean Flavors, and French Flavors. All of these facilities can be found on a SeaWorld San Diego Park Map. Normal rides and shows will still be running alongside the festival. Normal closing time for SeaWorld will still be in effect, with the food festival going on until 10 pm. Enjoy SeaWorld’s Seven Seas Food Festival and sample all of their tasty offerings everyday at 11 am. 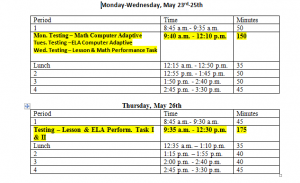 Click here or on the schedule to go to the official SIB SBAC testing schedule. Beyoncé came May 12th for the first time since 2007 when she sold out Valley View Casino. Now, Queen Bey has achieved selling out Qualcomm Stadium, home of the Chargers. Her concerts are exciting to many because of her millions of fans that have been waiting for her to return. So just like expected Beyoncé put on a beyond stunning show with a positive message. On weekends, most of teenagers like to hang out with friends, play sports, go shopping, go to the movies, etc. Chinese teenagers also like hanging out with friends and doing various fun activities with their friends, but many of them don’t have time to do so. Cram school has been a trend in China for many years. Cram schools teach somethings harder than regular schools and certain types of problems that might be on tests. In order to improve children’s grades, many parents force their children to take cram classes every weekend. I had taken cram classes since I was in first grade. In America, cram classes like SAT and ACT test-preps do not start until high school. Imagine starting in the first grade. I used to spend a whole day at cram schools because I had so many cram classes to take. Usually my cram classes were small, so the instructors really cared about everyone in the classes. 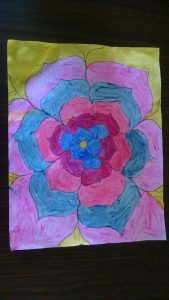 But sometimes, it was a lengthy time to concentrate after taking several classes. I felt my eyelids getting heavier… and heavier…and I tried to keep my mind clear as best I could. But somehow once the bell rang and the cram classes were over, I was just not sleepy anymore. However, it is undeniable that the cram schools did help a lot with my grades. Digital Media Design (DMD) will be having their Digital Media Awards (DMAs). This years theme is Carnival, so be ready to play and enjoy exciting outdoor games. 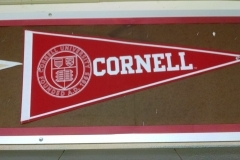 The small school, DMD, carnival will be on Friday, June 17. 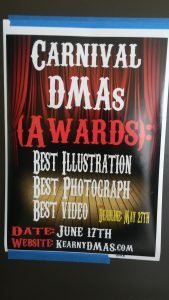 The DMAs is a contest for the best illustration, best photograph, and best video. This competition is solely for DMD students. Everyone is invited to come and enjoy the carnival and the exhibitions. If students have any other questions, they may go to room 952 for more information. BSU stands for Black Student Union. This after school club teaches young students about black culture. The club discusses various issues relevant to the black community: Black History Month, racism, educational opportunities, police brutality, and other important issues related to African-American students. BSU also serves a cultural dinner. If students would like to attend a BSU meeting, they meet in room 957 at 3:45-5:00 p.m.
Don’t miss the fun, and go learn about black culture! This Friday, the 13th, there will be a track meet at Mission Bay High School. 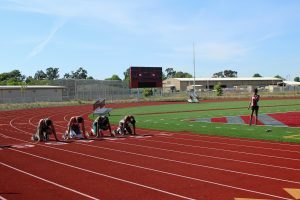 Kearny Varsity Track Team will be competing against Mission Bay for the Pre-CIFs to decide who will be the league champions. 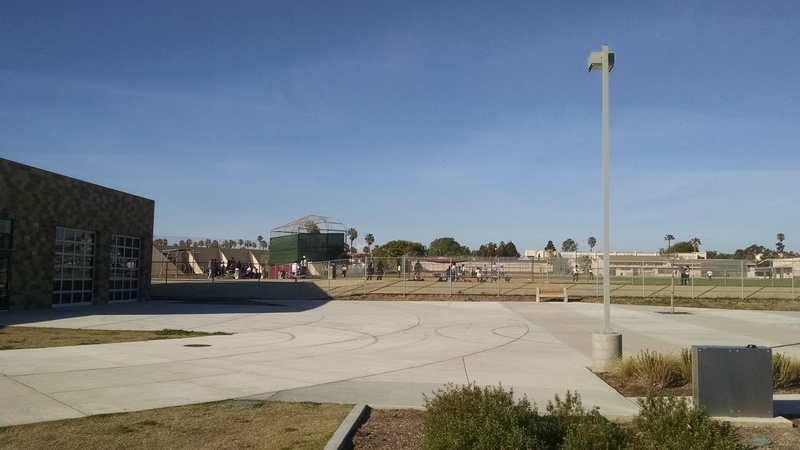 The event will be held from 3:30 to about 5:00 p.m. Kearny High’s varsity track runners will leave at 1:00 p.m to go to Mission Bay to practice and warm up before the track meet begins. 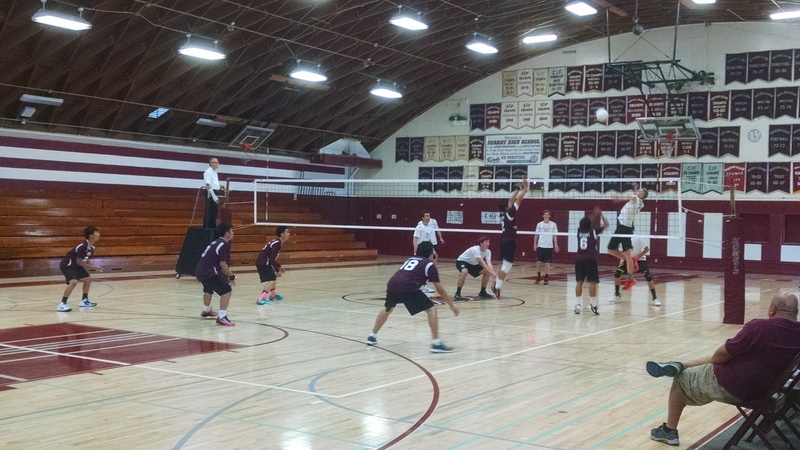 If Kearny wins, they will compete in the CIF finals, but if Kearny loses, the track season will be over. So go to Mission Bay High School at 3:30 to cheer on Kearny High Varsity Track Team. Bursting them open with a mighty whack is not the only fun piñatas provide, making them is also fun. 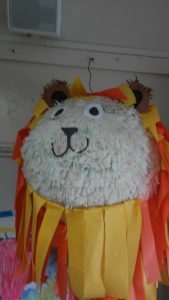 My cousin would always be making piñatas, and he showed and taught me how to make them; they are pretty easy to make. I’m sure that most of the students here at Kearny have broken a piñata–at least once–and if they haven’t, they should. You are never too old to break a piñata. The San Diego Zoo has now been open for a century. Looking back now, the zoo has changed dramatically. The San Diego Zoo went from zero to hero. Now they are saving many animals every year. The San Diego Zoo used to be just a plot of land, but now it has thousands of unique animals, rare species, many shops and a few rides. The San Diego Zoo has come a long way since 1916, and will continue to remain a part of what makes living in San Diego so special. What makes the San Diego Zoo so special to me is because I love animals and I also love going to the San Diego Zoo. My plans for the future is to major in Zoology and become a zoo keeper because I want to help save the animals, I also want to be a part of what the zoos do.Because of this, I am thinking about working at the San Diego Zoo after college. 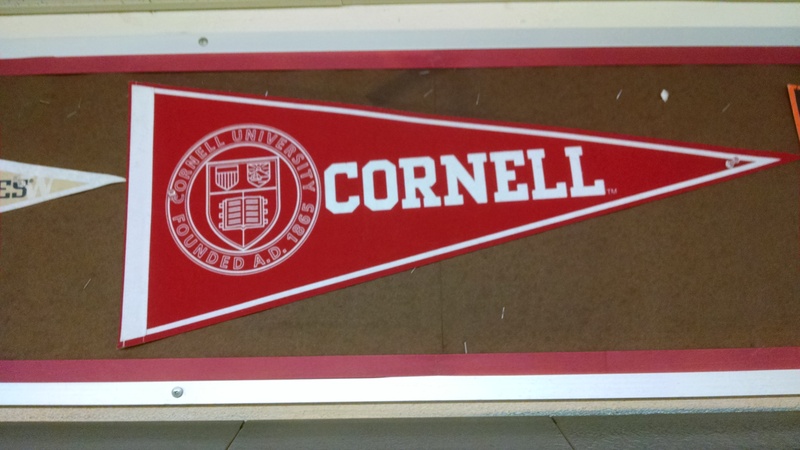 I know that I won’t be going to college any time soon, but it is best to plan ahead. Because I am planning ahead, I will be able to achieve my goals more easily. Mother’s Day was on Sunday May 8, 2016 this year. For Mexicans, it’s celebrated on May 10. The first official Mexican Mother’s Day was celebrated on May 10, 1922. This celebration soon took on religious undertones. The church organizes a special mass dedicated to mothers. Early in the morning in Mexico people may play a famous song called “Las Mananitas” which is used for special day like today. Traditional Mexican foods are made, like “Tamales,” and a drink similar to hot chocolate called “Atole” is served throughout the day. Children give presents to their mom in admiration for all they have done and sacrificed. Even though Mother’s day comes once a year, don’t forget to appreciate your mom,  daily. Click on Samoa to follow link. “United We Stand, Divided We Fall” says the marketing campaign for Captain America Civil War which just recently hit the theaters last Friday. Thousands of Marvel fans and I lined up in anticipation for the movie and swarmed in filling the theaters on opening night. In my opinion Captain America Civil War is the best superhero movie released so far this year. The movie makes itself different by tackling very dark themes like the issue of freedom vs security. Also, the ensemble cast delivers great performances and the inclusion of Spider Man in the Marvel Cinematic Universe only sweetens the deal. The first thing that the movie does right is in its character interactions and development. Each time the characters interact with each other, the arguments and fights justifies both sides their arguments over what is right and wrong. It just shows two differing opinions on having a government power monitor and control the actions of superheroes. Also, the movie shows how far each character has come since their initial introduction and allows newer characters to have their chance to develop. A prime example of this is King T’Challa a.k.a The Black Panther portrayed by Chadwick Boseman. T’Challa has a full character arc in the movie that shows one of the major themes of the story: setting up his progression into becoming a superhero. The second thing the movie does right is the story line as the writers made a smart choice by taking elements of the original comic book and creating a conflict that fits the already established universe. The story is very easy to follow with twists and turns that keep the audience engaged and entertained. Also, it is paced greatly and balances out action scenes and talking scenes. On the topic of action scenes, all the fights in the movie are well choreographed and keep audiences on the edge of their seats. The trailer fight scene at the airport is so good, that at the end of it, I had to catch my breath to process all that just happened. Also, the fight between Captain America, Iron Man, and Winter Soldier is both heartbreaking and breathtaking at the same time because of the setup and the motivations of why these characters are fighting each other. All in all, Captain America Civil War is a solid movie and is definitely one of the best movies released this year. 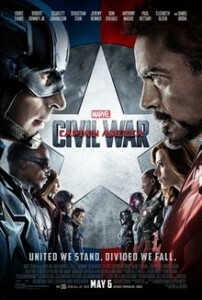 I give the movie a perfect 5 out of 5 stars; it is a must watch for all movie goers and Marvel fans.